One book to connect the world! On September 30, Mrs. Kidhardt, Mrs. Huber, Mrs. Libell and Mrs. Twaddell’s classes from Brecknock Elementary School embarked on a new project with the Global Read Aloud. 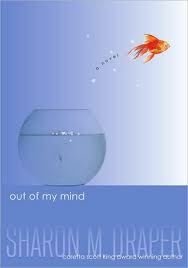 For six weeks, the teachers will read aloud from the book, Out of My Mind by Sharon Draper. Throughout the study, students will connect with other students from different parts of the world to discuss the book. They will be using various educational technologies to connect with other students! Mrs. Kidhardt’s class is discussing the book with 10 and 11 year-olds in private school in Australia using Edmodo. Mrs. Huber’s class is discussing the book with sixth graders in a school near Ontario, Canada using Kidblog. Mrs. Libell’s class is discussing the book with a class near British Columbia, Canada using Edmodo. Mrs. Twaddell’s class is discussing the book with a 5/6 combination class from British Columbia, Canada using Kidblog. Following is a summary of the (amazing) book the classes are reading together and discussing! “Eleven-year-old Melody has a photographic memory. Her head is like a video camera that is always recording. Always. And there’s no delete button. She’s the smartest kid in her whole school—but no one knows it. Most people—her teachers and doctors included—don’t think she’s capable of learning, and up until recently her school days consisted of listening to the same preschool-level alphabet lessons again and again and again. If only she could speak up, if only she could tell people what she thinks and knows . . . but she can’t, because Melody can’t talk. She can’t walk. She can’t write. We are looking forward to a great experience, connecting with other readers worldwide! Thank you to Mrs. Libell, Mrs. Huber, Mrs. Kidhardt, and Mrs. Twaddell for sharing these experiences with us! How are you connecting your students with the world? Email Lyn with exciting activities and projects you wish to be featured on this blog! This entry was posted in Connected Learning and tagged Edmodo, Global Read Aloud, Kidblog on November 7, 2013 by elemtech. What’s “news” in elementary technology? Pay very special attention to the email that Mr. Nolt is sending out regarding Java updates on student laptops. This update should not be interrupted for any reason! If students notice their device running updates either at startup or shutdown, they should not interrupt this process! Successnet accounts have been finalized for grades 3-6 teachers and students. Primary accounts should be completed by the end of this week. Visit our Successnet resources page for tutorials and resources. Tomorrow a team of teachers from each elementary building and the support specialists will be attending professional development with our Pearson trainer to learn more about the Waterford and Successmaker programs. Our goal with this year’s trainings will be to learn how to most effectively utilize the programs’ classroom reports for data-informed decision making and instructional planning. Qwertytown accounts are completed and students have begun engaging with this program in the computer labs. Teachers, you will receive an email with your login credentials so that you can access your class’s progress reports. This program is accessible from student laptops and home as well. Please check out our Qwertytown page to learn more about this program! Kidblog accounts have been created for all grades 2-6 classes. Please see more resources about Kidblog and the uses of blogging in the classroom here. I am very willing and eager to push in and introduce blogging to your students! Please use this form to schedule time with me and/or email me with specifics! Student homepages in Internet Explorer will soon be transitioned to Symbaloo webmixes. A webmix was created for Grades K-2 and Grades 3-6. 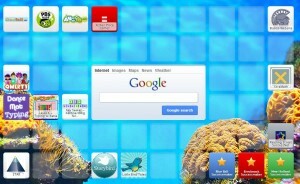 When a student logs in as himself, the applicable Symbaloo page will appear as his homepage. Symbaloo is a wonderful tool for bookmarking sites of interest and those often accessed. Students can locate the tile of the website using the tile’s visual and title and click to visit the site. If there are any websites you’d like me to add to a grade level band’s Symbaloo page, please email me. Please consider that all buildings are using the same webmixes at this time. In the coming weeks I will be creating an elementary technology newsletter (yes, on paper! gasp! at least for now 🙂 ) for our district’s parents, informing them about the programs, activities, and goals for meaningful technology integration this year. It will be shared with principals to be distributed as they see fit. Coming soon to this blog…. a post about ways to use blogging in the classroom and instructions for how to subscribe to these posts via RSS! This entry was posted in Professional Development, Updates and tagged Kidblog, Successmaker, Successnet, symbaloo, Waterford on September 10, 2013 by elemtech. First of all, I’d like to thank the technology department for their continual efforts in making the use of technology a seamless process for teachers and students. As we know, it’s no easy task. Thank you also to all of the teachers and staff for being flexible as all of the kinks are worked out. This post will help clarify some of the issues that have popped up over the last few days. Please read the sections that are applicable to you. Gerald sent out an email this morning to all elementary users of Waterford with further directions for how to access the system (the first set of directions for teachers were emailed Tuesday afternoon). If you are having issues with Waterford after following his directions, submit a work order to have your issues remedied. Tuesday afternoon an email was shared with elementary principals to share with staff re: the issues we are having with Successnet. Our advice is to refrain from using Successnet (especially with students, as those accounts are still being created and finalized), until you receive further direction from myself or Lindsay Sessions. It is possible to log in as a teacher at this point to access some of the instructional materials, but the login information you received may not be accurate, and grade level content is still being finalized. Again, I advise not using this system until all is complete. Do not submit work orders about Successnet issues until you receive notification that the system work has been completed. Students in grades 3-6 have Elanco Google Apps accounts established for them upon registration. Once they are formally in PowerSchool, a Google account is automatically created within 24 hours. If you have a student who cannot successfully log into Google Apps, please physically help them log in, carefully typing their username and password, and making sure to check that zeros are zeros and Os are Os and the letter Is are not number 1s, etc. The easiest way to log into Google is to go to Google.com, click the red Sign In button at the top right, and enter username@elanco.net and the password. If you are using the link that takes students directly to the elanco.net domain (and the Spartan is in the top left), you do not need to include @elanco.net in the sign in process. (You will see it is already listed below the username text field). 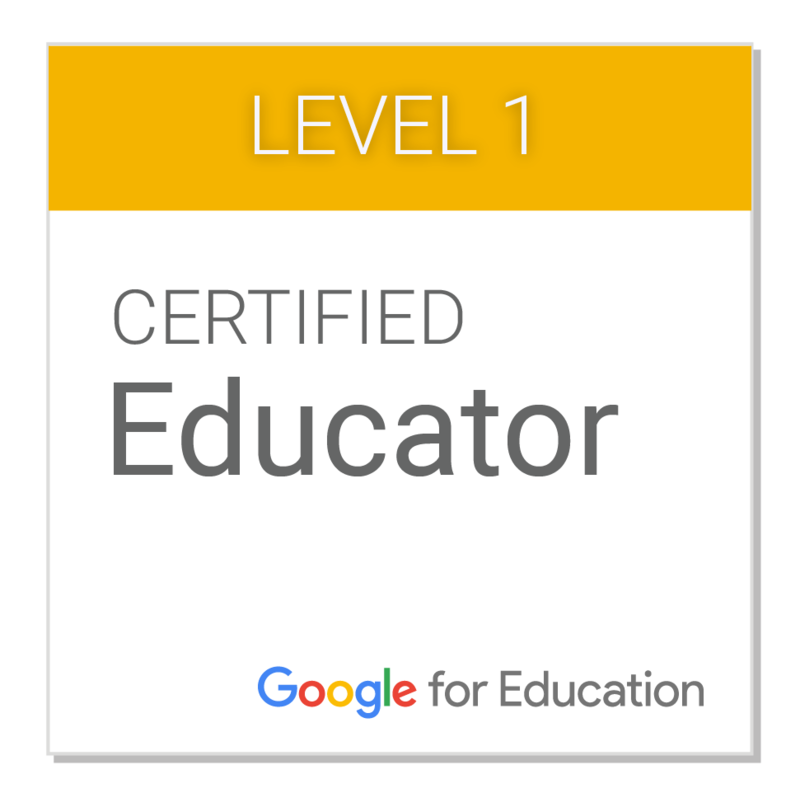 If you cannot get a student logged into Google and you have exhausted your troubleshooting efforts, submit a work order to have this checked on. Student accounts have been created in Successmaker. Teachers need to assign content in order for students to be able to use this program. This morning, Gerald sent out an email with instructions for how to deal with the Java issues that are arising. All students were enrolled in Successmaker over the summer. Teachers are being required to add new students to this program. If you have an issue with a student account in Successmaker, you can email me and I can check on the status of the account. If you need instructions on how to assign content in Successmaker, email Lyn. Class and teacher accounts are in the process of being created for all Grades 2-6 classes in all three buildings. If you need your Kidblog accounts up and running by a specific day/time, please email Lyn ASAP so she can move it to the top of her priority list. As always, if you’d like me to come in so I can assist in kicking off blogging with your students, just use this contact form to schedule time for me to come to your classroom. The Qwertytown typing program accounts are being finalized this week. (Grades 2-6). This work will primarily be done in the labs. Look for more information coming to you about Qwertytown (teachers will have access to their students’ progress if they wish) when everything is ready. If you received a new Polyvision Eno board and you did not yet have your pen synced with the board, please submit a work order. Go to the right hand side links and click on Elanco Technology Help Desk. Click on New Incident in the top left, and complete the form. Submit as much information as possible so the tech department can promptly assist. Remember, do not email the tech department folks with your needs. If you have an issue that needs resolving, please submit a work order so everything can be tracked and taken care of in a timely manner. 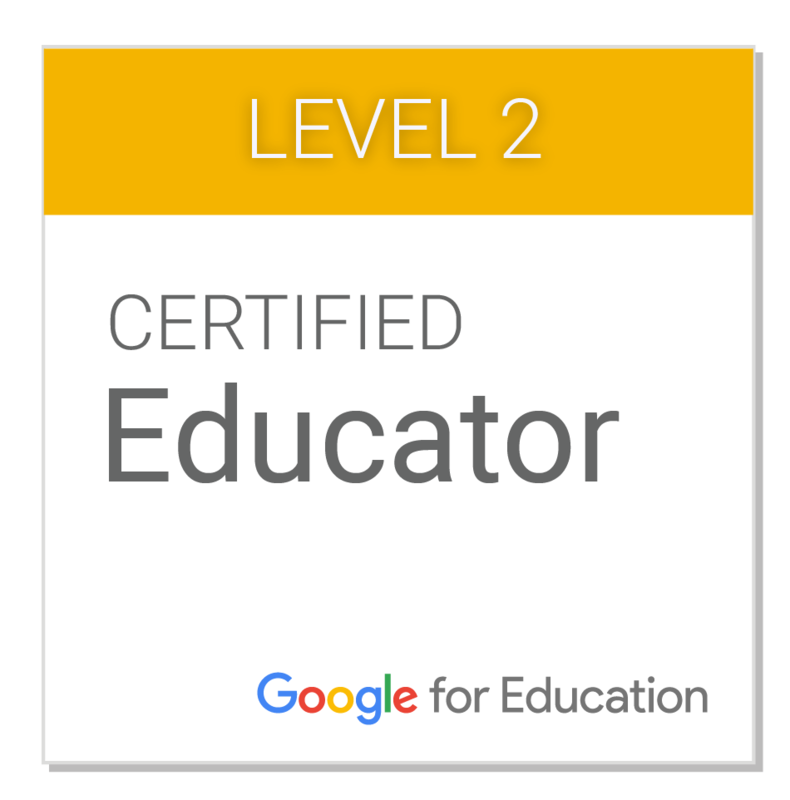 This entry was posted in Updates and tagged GAFE, Kidblog, Qwertytown, Successmaker, Successnet, Waterford on August 28, 2013 by elemtech.